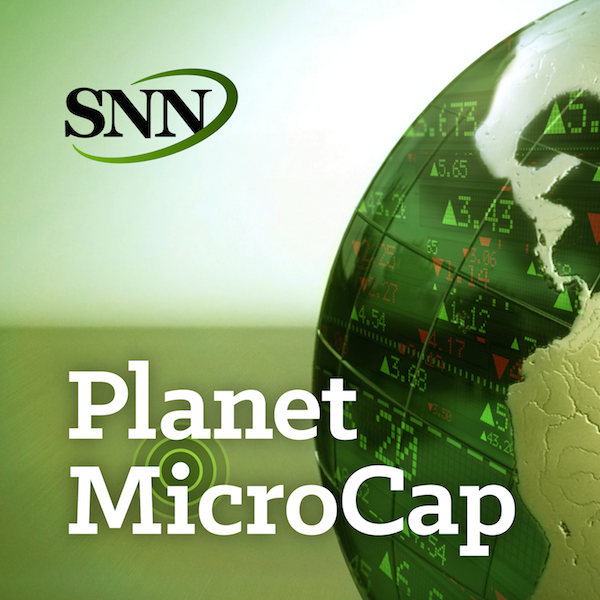 For this episode of Planet MicroCapPodcast, I spoke with Christian Ryther, Portfolio Manager of Curreen Capital.The topic for today is when to buy and sell MicroCap stocks. You’ve heard a lot of different investing strategies and what to look for in MicroCap stocks, but what’s been lightly discussed thus far is what to do next. When should I buy?How much should I buy? When do I then sell? The reason I wanted to speak withChristian on this topic is to continue this conversation that he also discusses in his educational YouTube video series, which is available on his website curreencapital.com. The goal for this interview is to learn more about when to buy and sell stocks and the reasons for both. - Today we're discussing the actual buying and selling of stock. So first off, you find a company you’d like to invest in, its checked all boxes on your list, you’ve met with management, they meet your criteria. Now its time to buy stock. How do you“size” into your initial position? - What are the various reasons why he would startselling off his position? Is it always for negative reasons?